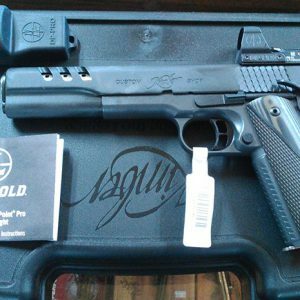 Expect fast, dependable and friendly service when it comes to repairs or new purchases. 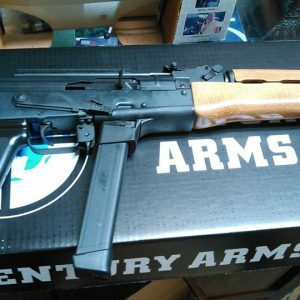 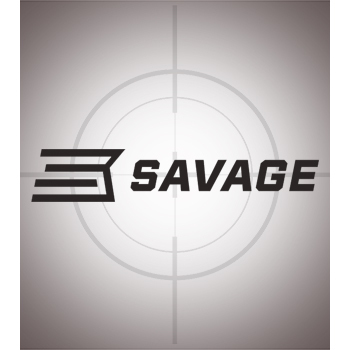 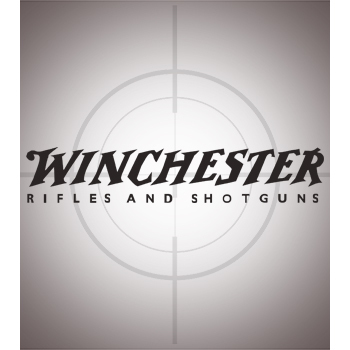 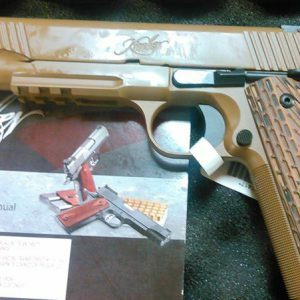 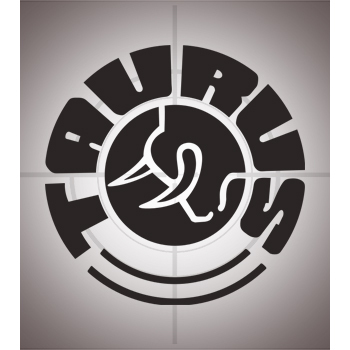 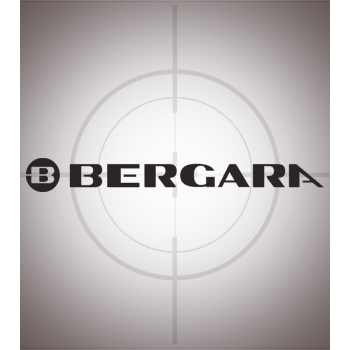 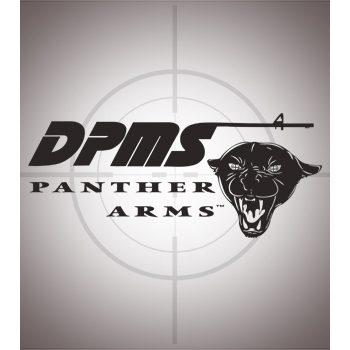 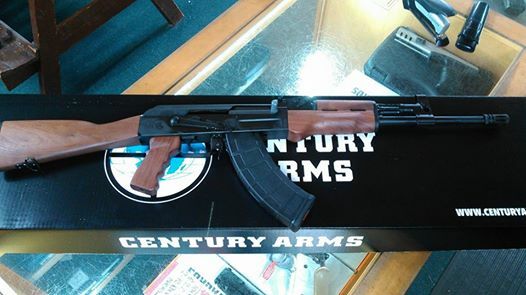 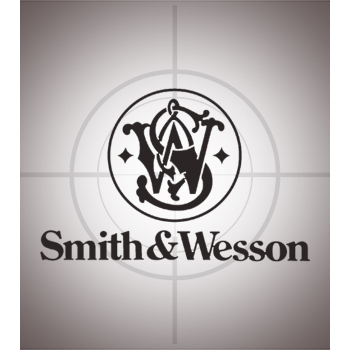 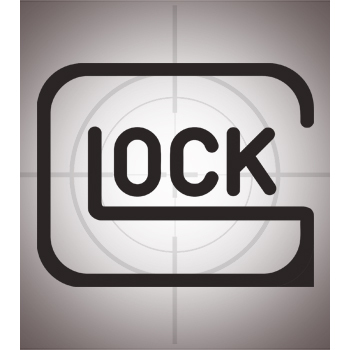 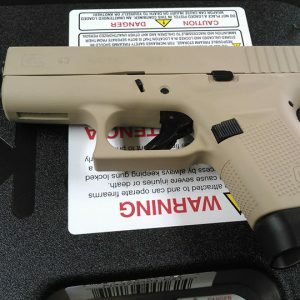 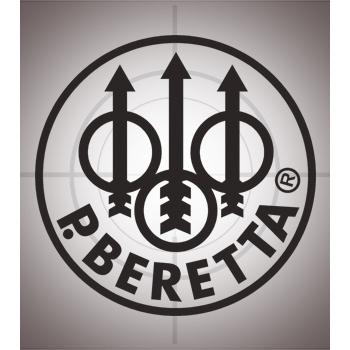 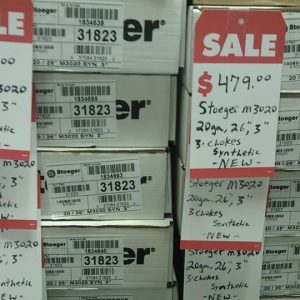 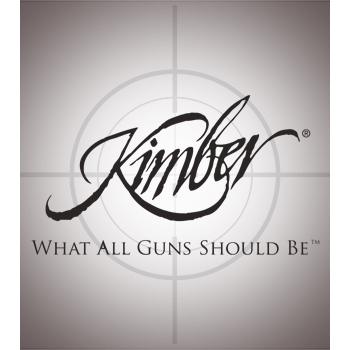 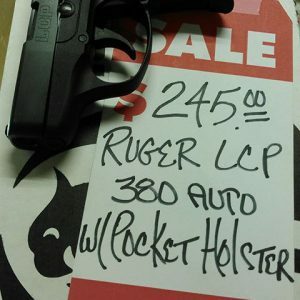 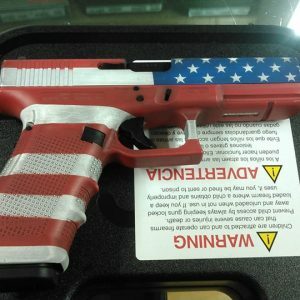 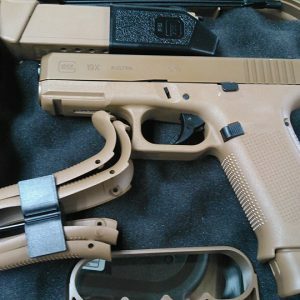 We work hard to provide you with a wide selection of Firearms to choose from. 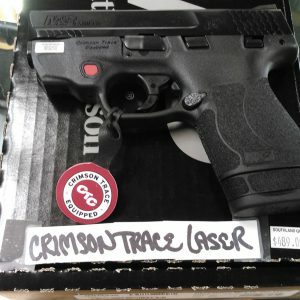 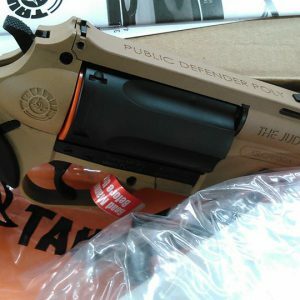 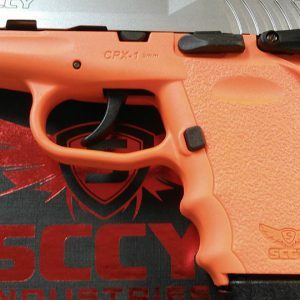 Custom orders welcome, let us find the gun you're looking for. 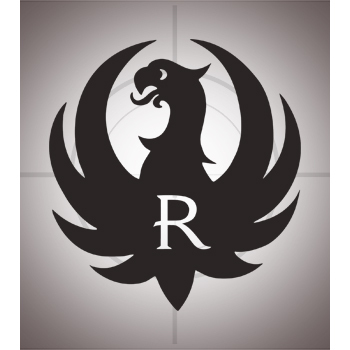 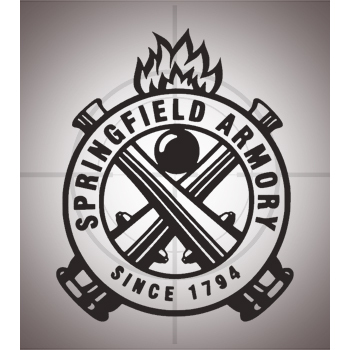 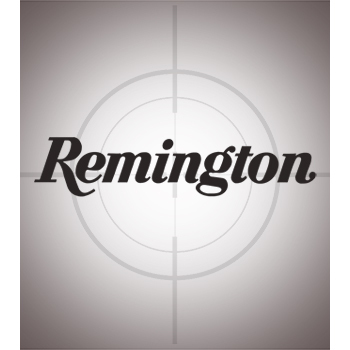 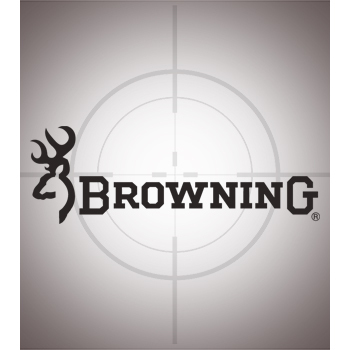 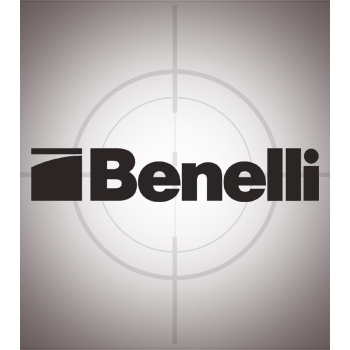 Factory-authorized repair and warranty center for Remington, Browning, Winchester. 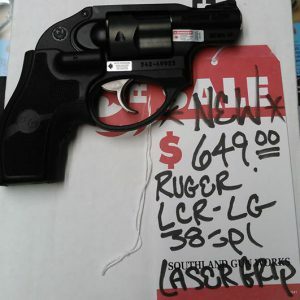 Plus repairs to all other brands. 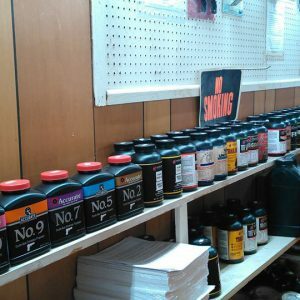 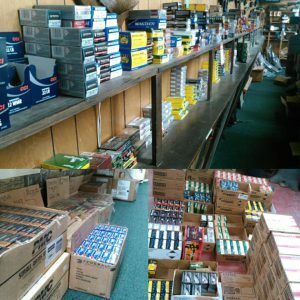 Stop in today and see what makes us your one stop gun store and repair shop!